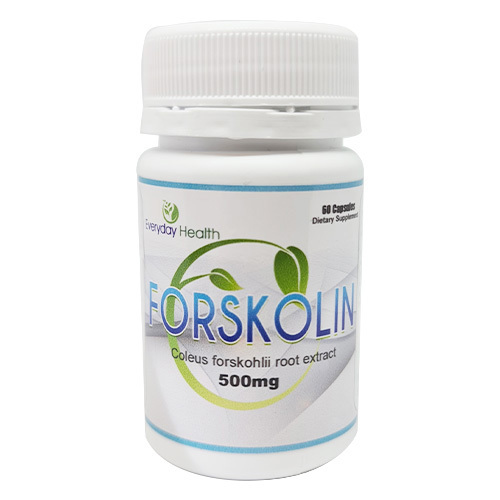 Forskolin is a compound found in the roots of Coleus forskohlii, a tropical perennial plant, found in Asia. This natural plant extract has been used in traditional Ayurvedic medicine to promote heart and lung function, and to manage weight loss and libido. One specific Scientific human study shows, significant fat loss in obese men in as little as 12 weeks while preserving muscle mass. Concluding that forskolin is an agent for the management of obesity. 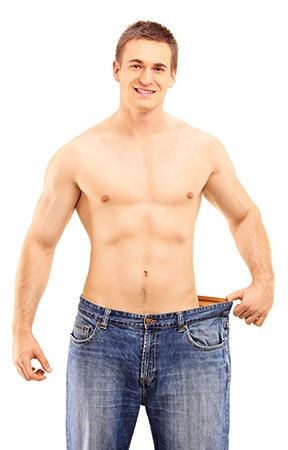 Compared to the placebo group, men who took forskolin lost significantly more fat. Forskolin promotes the release of stored fat from fat cells. The same thing happens whenever the body needs to use body fat for energy. A health lifestyle, balanced diet, and exercise along with taking Forskolin, can help manage weight. Our capsules contain 500mg of pure Coleus forskohlii extract standardized to contain 10% Forskolin, there is no fillers, binders or other ingredients except for the gelatin capsule shell. Take 2 capsules per day, 30 minutes before food. Each bottle contains 60 pills. After just 1 week you will notice the benefits. Having a balanced diet and exercise routine, will help you get the maximum benefits. No! 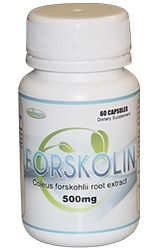 Our Forskolin is an all natural dietary supplement, made from the concentrated extract of the roots from the Coleus forskohlii plant containing NO synthetic chemicals or Drugs, so there is no need to obtain a prescription. However if you are on medications or have health problems check with your doctor first. You should not experience any sideeffects if taken as directed, however Adverse reactions (rare) include dizziness, blurred vision, nausea, diminished concentration, lightheadedness, shortness of breath, chest pain, heart palpitation, rapid pulse. If you do have any side effects, stop taking the product consult your doctor and return it for a refund. If you are taking any drugs or supplements check with your doctor first. 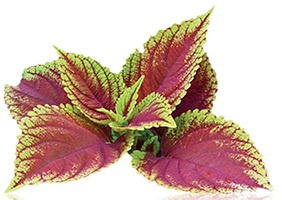 Forskolin may interact with blood pressure medication and blood clotting medication.